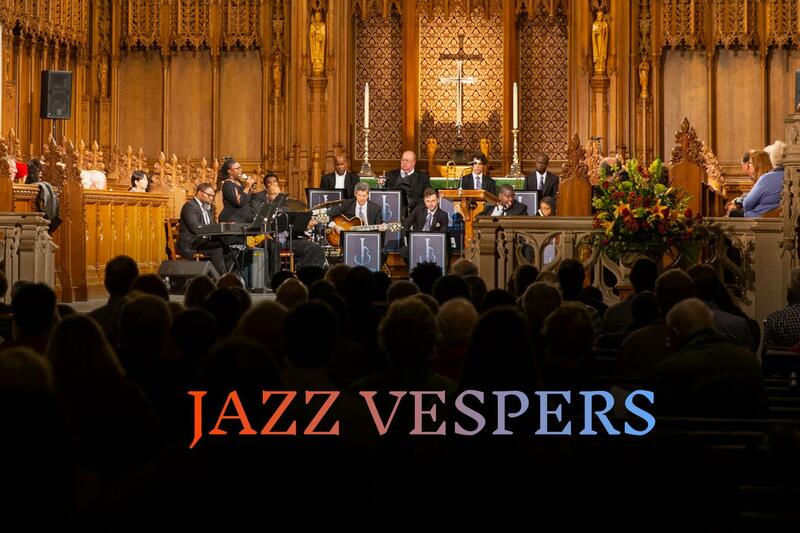 This Jazz Vespers worship service combines the form of the traditional evening vespers service with the musical improvisation of jazz. Vespers is an ancient Christian service with chants, anthems, prayers, and Scripture reading. This service includes special guest musician Dr. Cyrus Chestnut, a pianist, composer, and professor of jazz piano and improvisation at Howard University. With more than a dozen studio albums in his discography, Dr. Cyrus continues to experiment with the integration of jazz, spiritual, and classical sounds that reflect his heritage and identity as an artist. His most recent composition, "The Saga Of The Cross," was created for jazz quintet and choir and premiered at the Abyssinian Baptist Church in Harlem on Good Friday 2017. A collaboration with Duke's Jazz Program, Jazz Vespers is led musically by Professor John Brown's Jazz Combo. Chapel Dean Luke A Powery and the Rev. Joshua Lazard, the Chapel's C. Eric Lincoln Minister for Student Engagement, lead the prayers and readings. Watch a video about Jazz Vespers: https://www.youtube.com/watch?v=QDCJ0j_9oLE . All are welcome to attend. Free parking will be available on a first-come-first-served basis in the Bryan Center Parking Garage at 125 Science Drive. ADA parking will be in the Bryan Center Surface Lot.